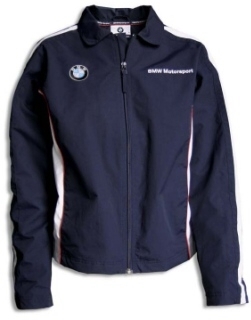 BMW Ladies Jacket BMW Motorsport Collection. 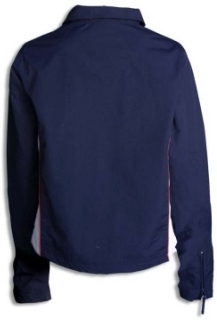 Zipper on front and sleeve ends. Available in size XS, S, M & L.